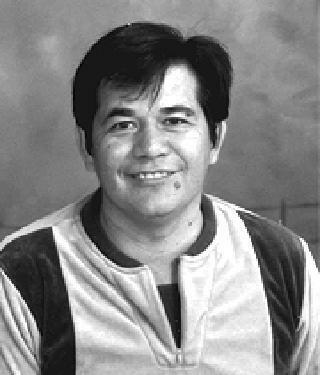 Joseph M. Duran, 73, of Pueblo, CO passed away on January 26, 2019. Visitation, Monday, from 4-6 pm, Romero Chapel. Funeral Services, Tuesday, 11am, Apostolic Church of Jesus (4150 Chamberlin S, Colorado Springs, CO 80906. Internment, Pikes Peak National Cemetery, Colorado Springs, CO.